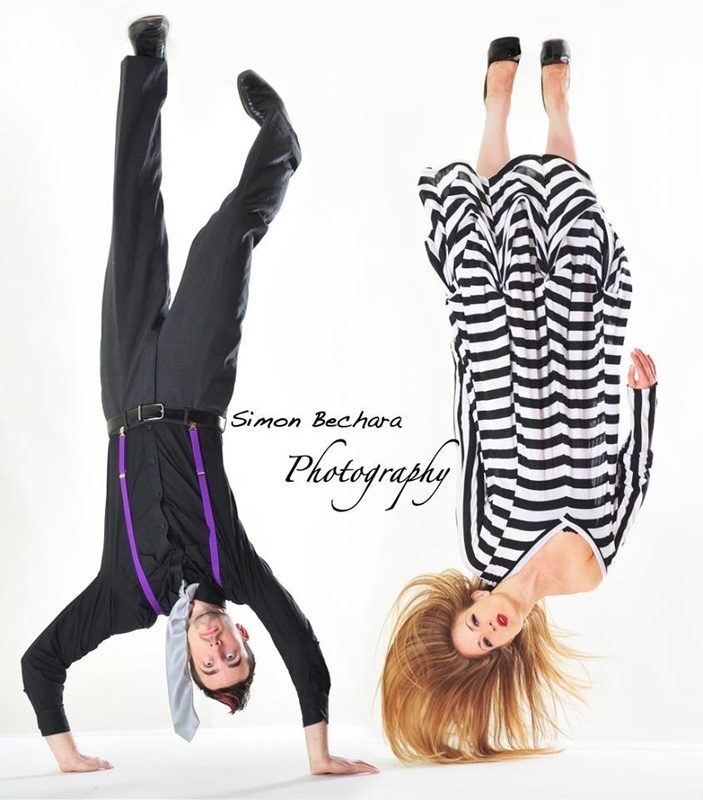 Simon Bechara is a cutting edge celebrity hairstylist in the Washington, DC Metro area! Born and raised in Lebanon he brings his International flair to many cities around the world. His clientele includes models, beauty queens, and DC socialites! You can see his work on the runways of DC and New York fashion weeks and on some of the most beautiful women around town! Like a sculptor he designs intricate, dimensional creations and his passion for beauty and fashion shines through in his amazing work! I had a chance to interview this talented artist to get the scoop on what inspires his creativity and keeps him motivated! Marta: Where are your from? Simon: I am from Lebanon. Marta: You are a "natural" artist and seem to specialize in fabulous "up do" styles for your clients and fashion shows and events. Where did you receive your technical training? Simon: I have had many years of experience and classes with professionals in the industry. Marta: At what point in your life did you decide to become a hair stylist? Simon: I was 22 when I began assisting a stylist. Marta: In the world of hair styling who are your biggest influences and how have they help inspire you? Simon: Trevor Sorbie and Martin Parsons. Marta: What are your favorite projects to work on when it comes to styling hair? 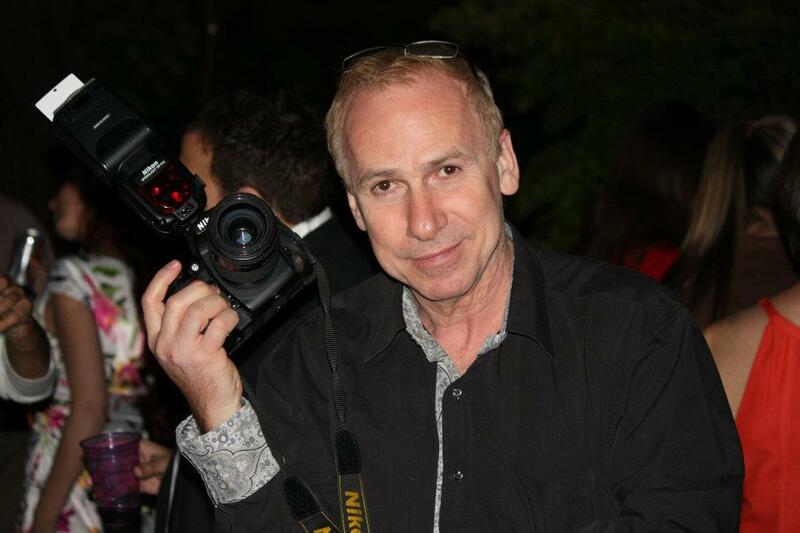 Simon: Weddings, DC and NY fashion week, also the many photo shoots with models. Marta: We've seen your incredible work on the runways at NYFW! Describe what it's like to be behind the scenes in the New York fashion world! Simon: Incredible! Exciting! Energetic! Happy! Marta: When working a runway show or fashion event, how many models do you work on yourself and how quickly can you do an intricate "up do" style? Simon: I can handle 20 models in three hours with no problem at all. Marta: We've seen your work in NY and DC, do you work in other cities? Simon: Mostly DC and NY. I've traveled to other cities. Dallas for Miss World. Detroit for Miss America. Puerto Rico for calendar shoot and Paris fashion shows. Marta: Do you work alone or do you have a team? Simon: I have assistants and work alone. Marta: In your own experience and opinion what differences do you see in fashion and styling between the two cities of NY and DC. Simon: DC is more conservative, NY is edgy but I adapt to every situation. Marta: What inspires you or gets your creative juices flowing? Simon: The infinity of beauty and design. Marta: What career goals and aspirations do you have for the future? Simon: To continue my passion, wherever it takes me around the world!